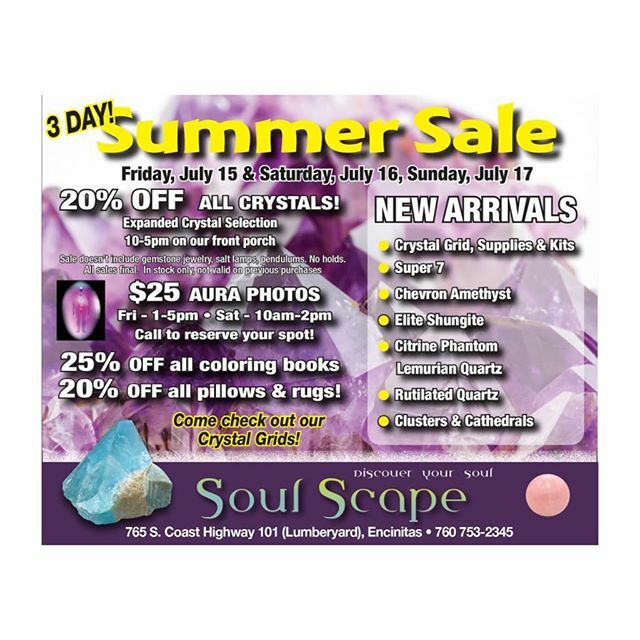 How awesome would it be if your favorite #conciousliving #store decided to bring out their entire secret stash of crystals, offer things like #auraphotography and have a #sale ?! Guess what?!?! We are!! !